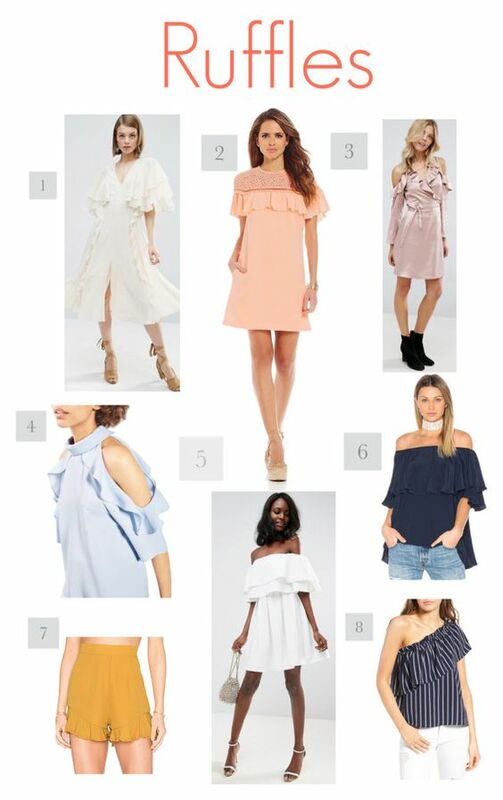 2017's Spring Trends To Get NOW! Hello Ladies and Hello Spring!! I could not be more excited to get into some flowy, ruffly dresses and sandals. And get to a beach somewhere, stat. Until then I'm stuck here on my laptop searching the internet for all things spring! 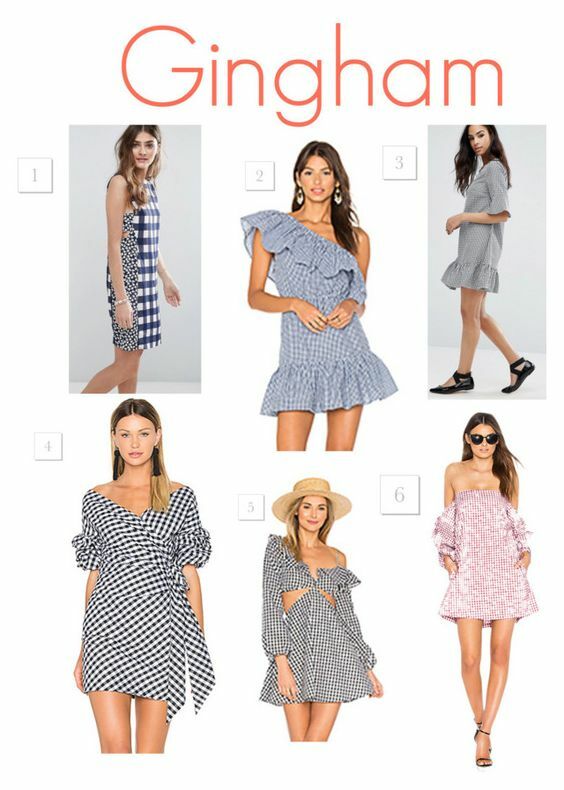 And these are the top trends that are in all of your favorite shops and on all of your favorite it girls! If you have any kind of interest in fashion you have most likely noticed that every sleeve has some sort of bell or ruffle on it right now. That's because Sleeves are doing all of the talking this spring! You can make a real statement with these beauties. Ruffles. Ruffles. Everywhere! 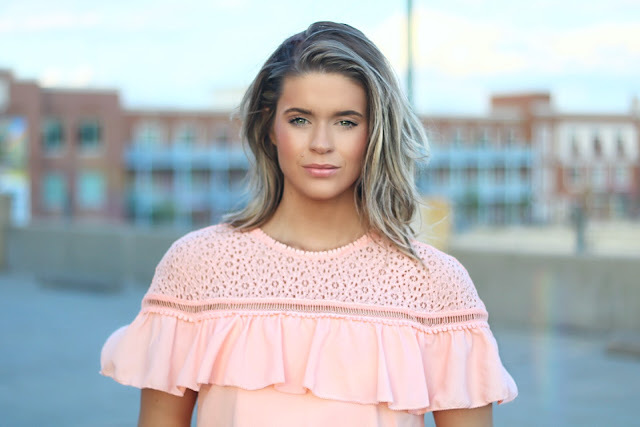 Everything right now is feminine and flowy! Embroidered roses and patches were popping up everywhere this fall and winter. And they aren't going anywhere. They're just changing colors to a lighter shade. Gingham is everywhere this spring. And I'm not mad about it. The print always screams youth to me. 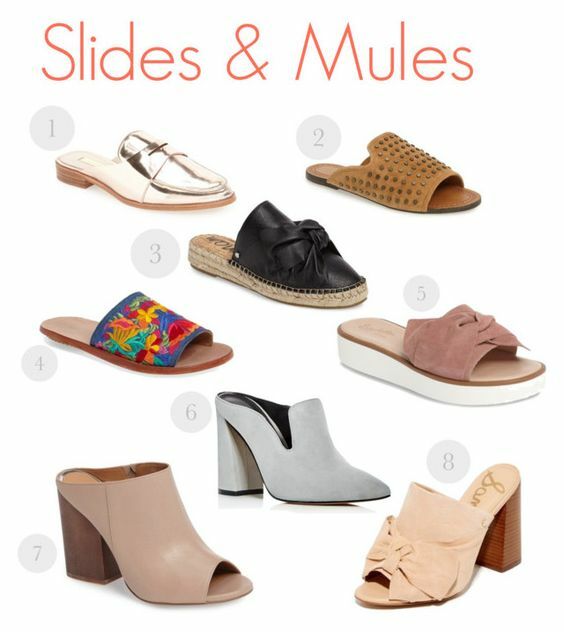 Slides and mules are going to be the shoe this spring and summer. Get them flat or with a block heel and you'll be good to go! 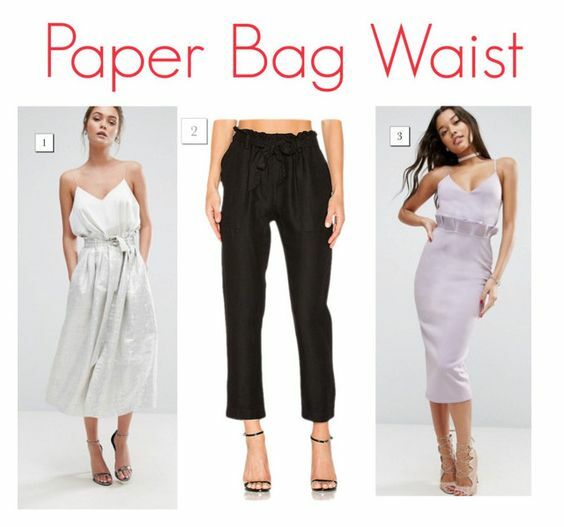 So I saw that Cara Loren released a pant with a paper bag waist this past week and thought, "that's interesting...", And now I'm seeing them everywhere. It can be acquired taste of a silhouette, especially in pant form. But, I'm loving these three options. Plus the ones in the widget below! What trend are you most excited to rock this spring? For me, It's the ruffles!! These are some very cute and different styles that I haven't really seen anybody wear which I LIKE! I love different Styles! I am literally loving ALL the trends this season. Stripes, bell sleeves embroidery. It's fantastic! I love all the spring trends. Everything is so girly and comfortable. I especially love the ruffles. I'm loving the statement sleeve trend! Your style watch is ON POINT! 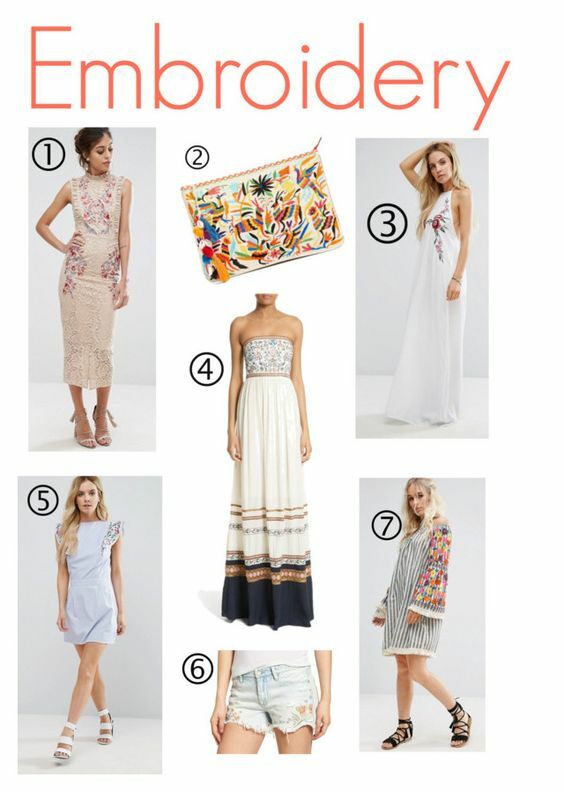 We love all the shades of blue and the fun modern hem lines are stunning. 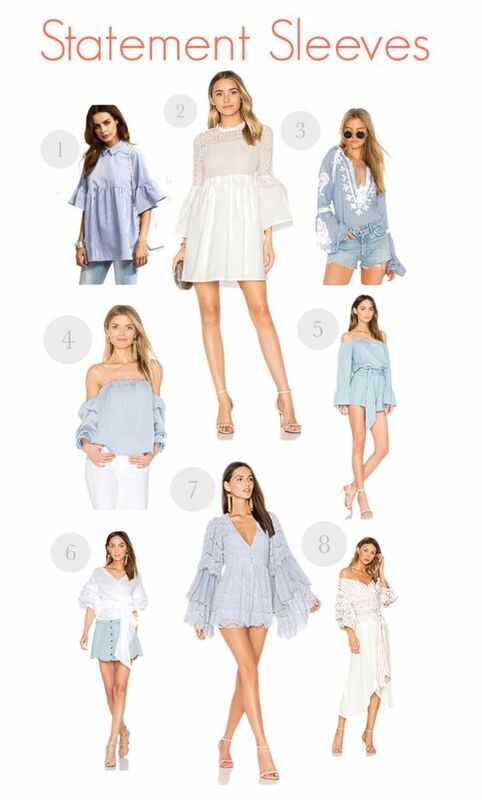 I love those statement sleeves tops, especially the third one! Makes me want to go to the beach somewhere!